The latest installment of the popular Gran Turismo series has been officially announced and and the first trailer for it has been revealed. Called Gran Turismo Sport, the game will be released on November 15, 2016 for the Playstation 4 platform. Featuring 140 cars, 19 circuits and 27 layouts to choose from, the game will also be partnering up with FIA to offer players a ‘FIA Gran Turismo Digital License’ once they have completed a specific set of achievement in the game. Sources claim that up to 22 countries have expressed their interest in participating in the program, with Sony saying that their digital license will hold the same value as a real life license. According to Sony, the game will be compatible with the Playstation VR headset, which is due to be launched this October. For fans of the game. 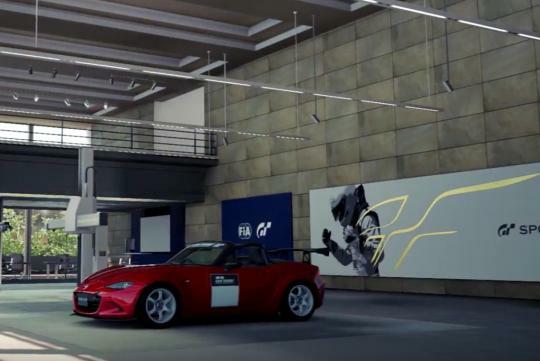 the cars have been touted to sound better than they did in Gran Turismo 6 and each car in the game will feature a highly detailed interior view.